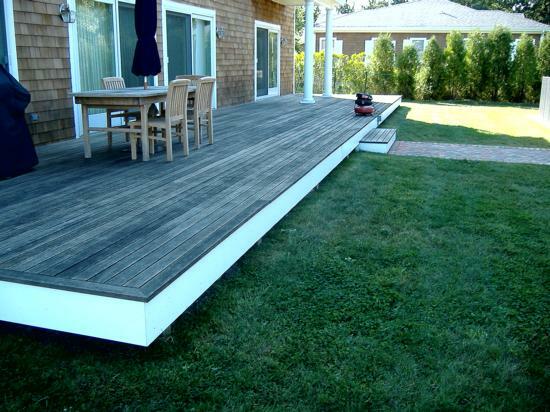 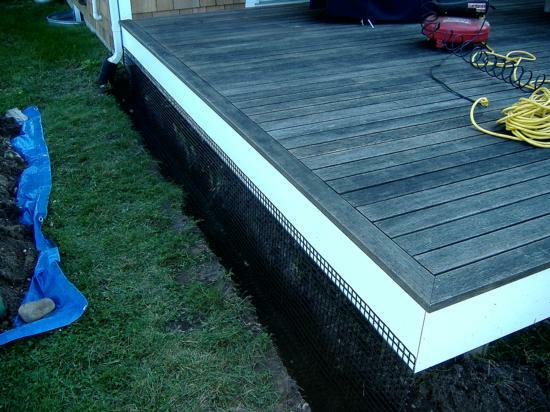 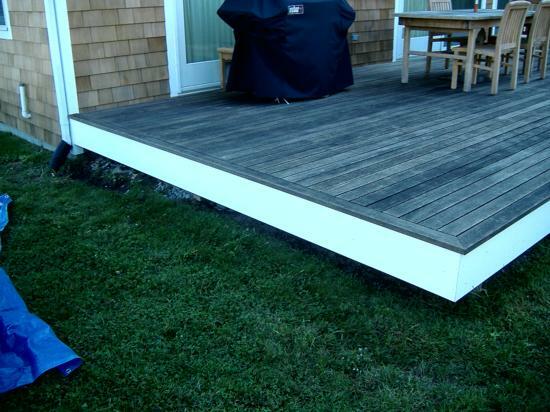 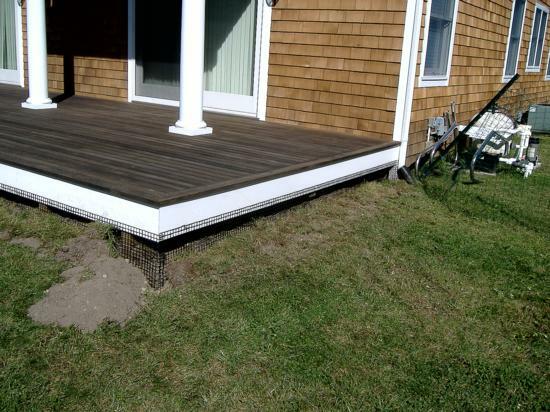 Woodchucks took up residence under this deck at a home in Quogue, NY. 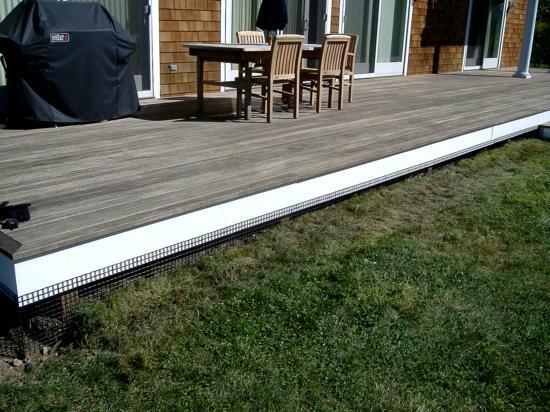 The homeowner’s children were constantly harassed by the animals while playing in the backyard. 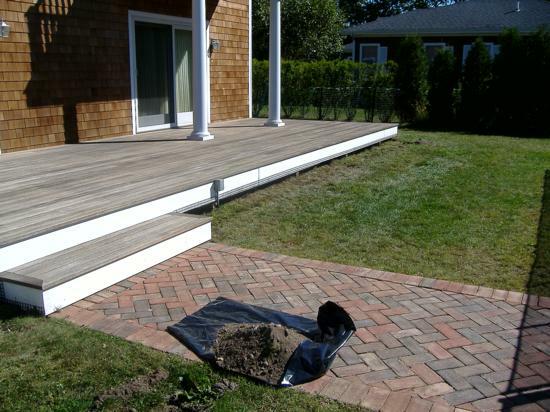 The woodchuck’s burrows compromised the integrity of their paving stone walkways. 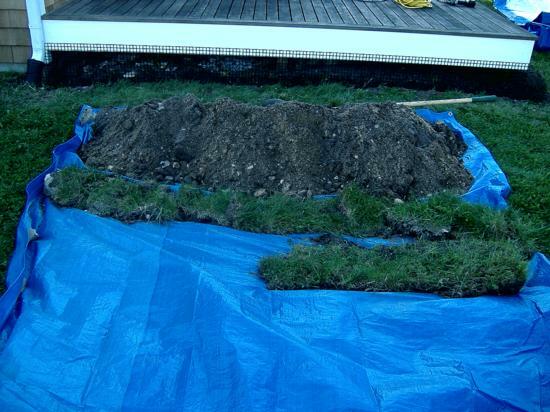 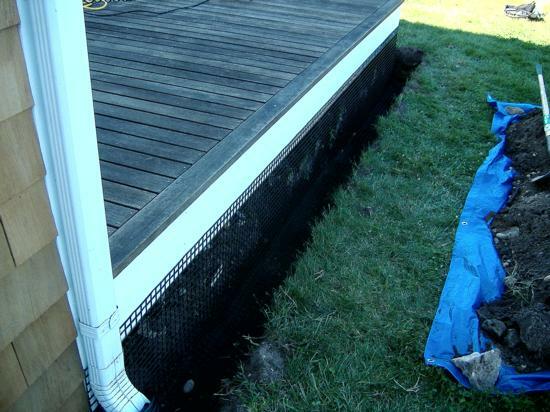 We trapped and removed the offending critters and professionally trenched and installed an animal guard preventing future problems of wildlife taking up residence under the deck.